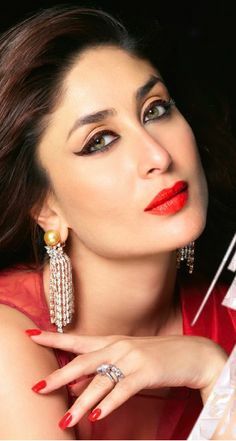 This Diwali, sport a glossy makeup look for a radiant, gorgeous you! The festival of Diwali is an absolute favorite with most Indians. The week long festivity, lighting diyas, exchanging sweets, attending card parties, dressing up for the occasion, basically all things festive and vibrant. The lights, the ethnic clothes, the jewelry all add shine and sparkle to the festival. So why not bling up our makeup too? That sounds fun. Doesn’t it? 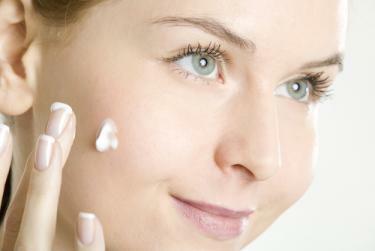 Besides glossy, high shine, luminescent skin is a rage across all fashion circles too. So Zuri brings to you some simple tips on how to do glossy makeup for Diwali in 5 simple steps. 1. Prep your skin with a primer: Primer is like an ‘under-makeup’ makeup which can turn even the most dull and drab face into a face shining like the morning sun. 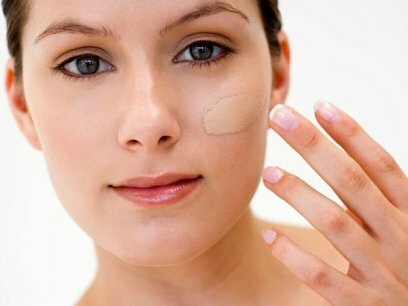 Moreover it covers wrinkles and fine lines and also helps your makeup stay put. So, dab on some primer on a clean, moisturized face under your foundation. 2. Next up, mix up a small amount of skin Illuminator to your foundation: And blend it on to your entire face after using a primer for a pearly glow. Skin Illuminators are basically pearlized shimmer creams that reflect light onto the skin making your skin look dewy and luminescent. 3. Gold eye shadow is a personal favorite: For an ultimate festive look, it looks unparalleled for dark eyes. 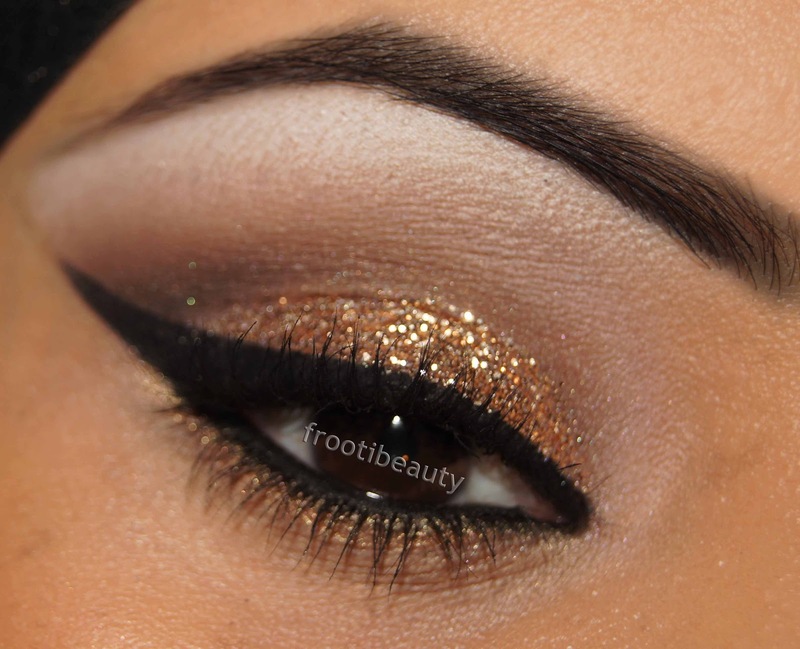 So cover your lid with a metallic, shimmer gold eye shadow uptil the natural crease. Don’t forget to highlight the brow bone with a metallic beige. Follow with a wing tip eyeliner and a coat or two of mascara for a dramatic look. 4. A bold pout: A pout works brilliantly for a festival like Diwali. Go for high gloss lip colors in poppy reds, crimson, plum or even hot pink. Another color to look out for is orange that goes really well with Indian skin tones. Whatever shade you choose, make sure you coordinate it with the color of the outfit you’re wearing. Add a tad bit of gold dust right in the middle of the lips, for that extra bit of sheen. Alternatively, if you’re not to keen on bold lips and want to keep the focus on your eyes, then go for a smokey eye makeup in combination with glossy nudes and pinks for your lips. 5. Sweep some rosy cream blush: Onto the apple of your cheeks, apply cream blush. 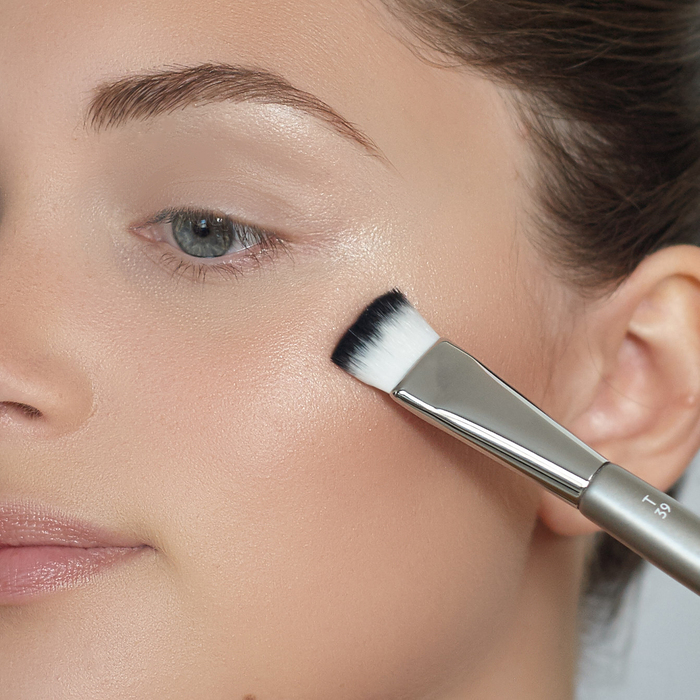 And now the most important step for a glossy makeup, use a liquid highlighter to illuminate the high points of your face like the cheekbones, bridge of the nose, cupid’s bow and brow bone to give your face a subtle gleam. Here, I would recommend that you choose an Illuminator shade with a gold undertone to go with the mood of the festival. And voila! You’re ready to rock the Diwali night with your gorgeous, glowing, glossy makeup.